gyro X. 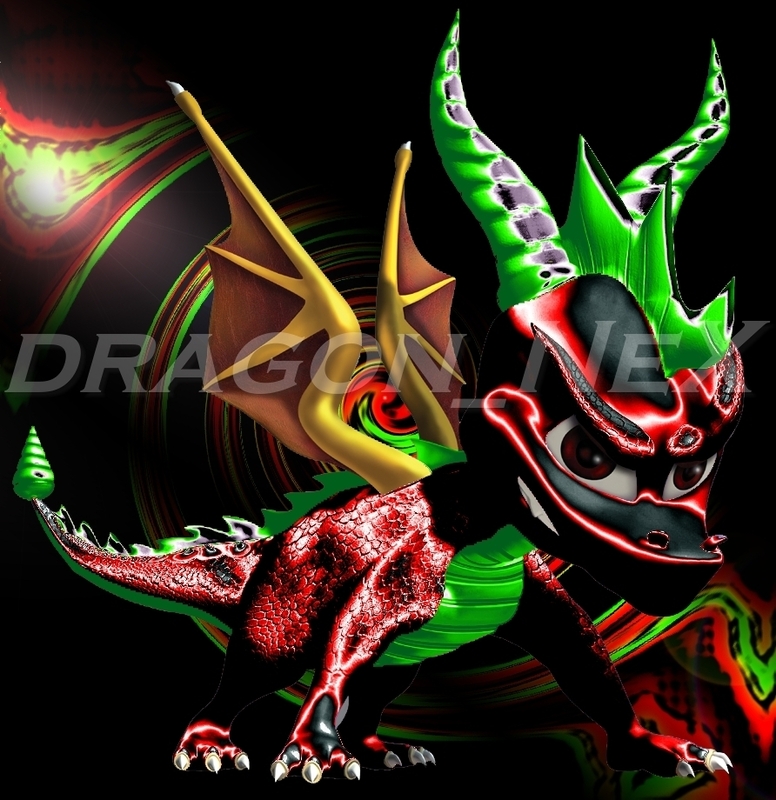 This is a pratice Render done in Adobe Photoshop 7.0 For meer visit Dragon_NeX at www.freewebs.com/vicieron. HD Wallpaper and background images in the Spyro The Dragon club tagged: game desktops spyro the dragon old classic renders.